BBC East Midlands Today talks to Managing Director Christopher Nieper, Headteacher Dr Kathryn Hobbs and some of the senior students about the future of the new David Nieper Academy in Alfreton. 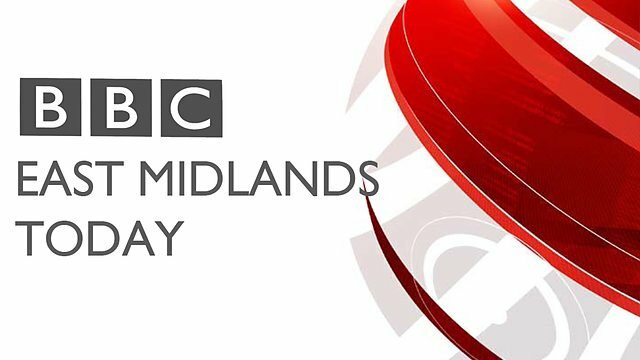 In a recent visit to David Nieper from BBC East Midlands Today, Christopher talked to James Roberson about business during the month after the Brexit vote, including a new recruitment drive, the launch of a new collection supported by television advertising in Europe and new capital investment. BBC East Midlands covered the visit of Business Minister Anna Soubry MP to the David Nieper factory in Alfreton on 3rd May 2016, where she spoke with MD Christopher Nieper about the EU legislation mountain. MD Christopher Nieper was interviewed in our Derbyshire design studio for ITV Central News, about the implications on trade of a British exit from the EU. Sky News were on the Vote Leave campaign trail this week, when former London Lord Mayor, Boris Johnson visited the David Nieper fashion house to make a speech and take questions from staff concerning the impact of a Brexit on the UK. Gisela Stuart MP and Managing Director, Christopher Nieper also took some of the questions relating to negotiating a better deal for British businesses trading in Europe. BBC were on the Vote Leave campaign trail this week, when former London Lord Mayor, Boris Johnson visited the David Nieper fashion house to make a speech and take questions from staff concerning the impact of a Brexit on the UK. Boris was given a tour around the luxury women’s wear factory, where he chatted to staff and took some time to try practise his sewing and ironing skills, before taking to the podium to address 250+ staff and media for questions and answers. ITV were on the Vote Leave campaign trail this week, when former London Lord Mayor, Boris Johnson visited the David Nieper fashion house to make a speech and take questions from staff concerning the impact of a Brexit on the UK. 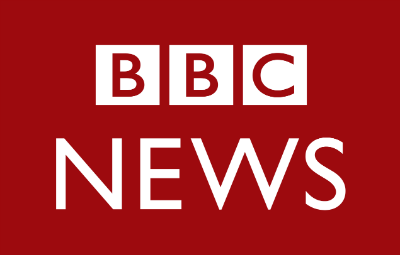 Christopher Nieper was featured in a BBC News item, speaking about the skills shortage in the UK textiles industry and what David Nieper is doing to address the issue, with the establishment of a sewing school, working closely with local universities, and encouraging more young people into careers in fashion manufacturing. David Nieper was in the news today in dialogue with Alan Johnson MP about the best deal for British business in, or out of the EU. Steph McGovan and the crew from BBC Breakfast visited David Nieper HQ on 22 Apr 2015 on her pre-election tour to chat to staff about how the economy has changed since her last visit here in 2012.